This website is designed to acquaint you with our office, our procedures, and policies. Included, also, is information on surgical services, post operative information and follow up care. Feel free to browse our dental website, read about Dr. Sam F. Khoury, our office staff and the services we offer. We are located in Vacaville in the Creekside Professional Complex at 3000 Alamo Drive, Suite #206. The complex is near the intersection of Alamo and Nut Tree Drive, across the street from Raley's Market. Parking is in the rear of the complex, and we are the third building from the street. 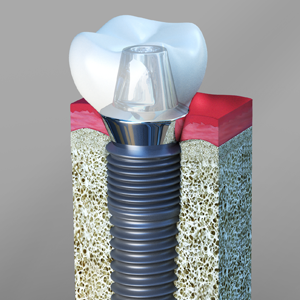 Contact us for answers to any oral surgical questions. We look forward to meeting you and discussing how we may meet your needs. 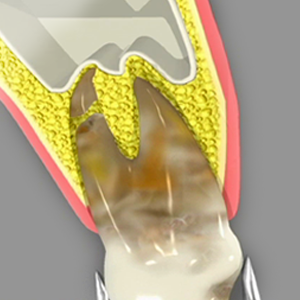 Extraction of a tooth causes resorption of the supporting bone. The mouth has more bacteria than any other part of the body. 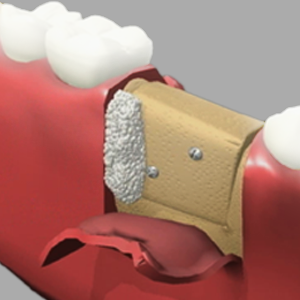 Wisdom teeth also referred to as third molars usually erupt between. 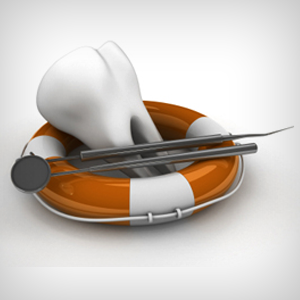 Have a look at some of our oral surgery, orthodontics and other dental procedures.